Home How to make money on the game of your favourite team? How to make money on the game of your favourite team? Are you ready for one of the most expected matches in the English Premier League? This Saturday (04.02.2017) at the “Stamford Bridge” stadium in London will be a rematch Chelsea FC vs Arsenal FC. We all remember Chelsea’s loss with a score 0-3 in favor of Arsenal at their Emirates stadium. And now, our team has all chances to take full revenge for our applause and support at home stadium! We sincerely believe in Chelsea’s victory and look forward to the upcoming match. 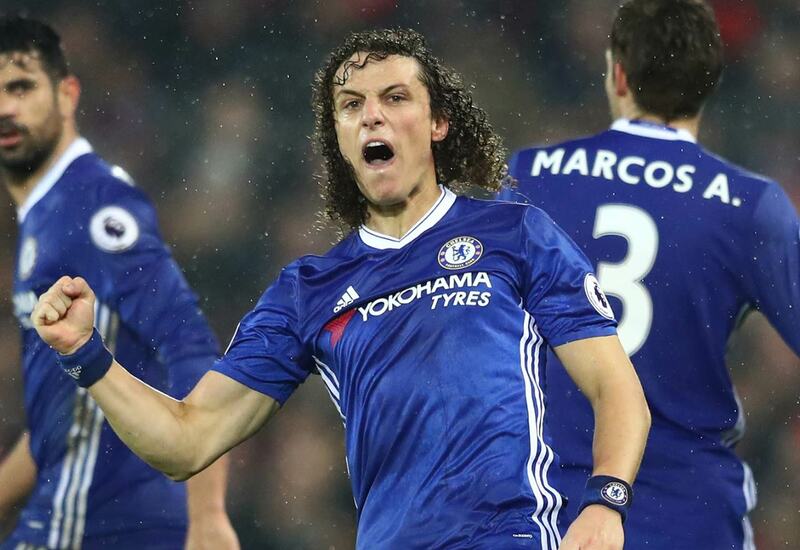 But in this article, we are going to tell you about an online service that will help to make win-win bets on any matches with Chelsea FC. If you remember, one of our readers has bet quite a large sum of money on Chelsea to win in the match Chelsea vs. Arsenal 24.09.2016. As a result, he was wrong and lost all money. Now we will tell you how you can avoid such unpleasant situations in betting. BetBurger is an online service searching for arbitrage situations in sports betting. In other words, such situations are called sport arbitrage betting (arb). What is arbitrage betting, and how does it work? Surebet (arb) — is a mathematically calculated arbitrage situation which appears due to bookmakers odds difference before the match. Consequently, you have a chance to bet all the opposing outcomes of the event at different bookies and get profit! Let’s look at the simple example of the match Chelsea vs Arsenal FC, which will be held on February 4, 2017. Sign up on the website betburger.com. Select and pay the subscription (for a start, you can purchase 1 day). [!] In order to show an example, we took the arb with a small percentage yield: 1.22%. Over some time, bookies will change their odds, and you may catch an arb with 5%, 10% or more. At Jetbull: you need to bet €500 on Chelsea FC to win with @2.05. Total profit: 500 x 2.05 = €1025. At Parimatch: €280 on a draw with @3.7. Total profit: 280 x 3.7 = €1036. At Pinnacle: €240 on Arsenal FC to win with @4.35. Total profit: 240 x 4.35 = €1044. Basing on these calculations, whatever the outcome of Chelsea FC vs Arsenal FC this Saturday, you will get profit anyway! You should be aware that sports arbitrage betting is a net loss for bookmakers! Therefore, making stakes on arbitrage betting, you need to be very careful. Guys, we wish you good luck and never lose your money!